This super cold cast bronze lamp is from the hand made Juliana Lighting CollectionC.. 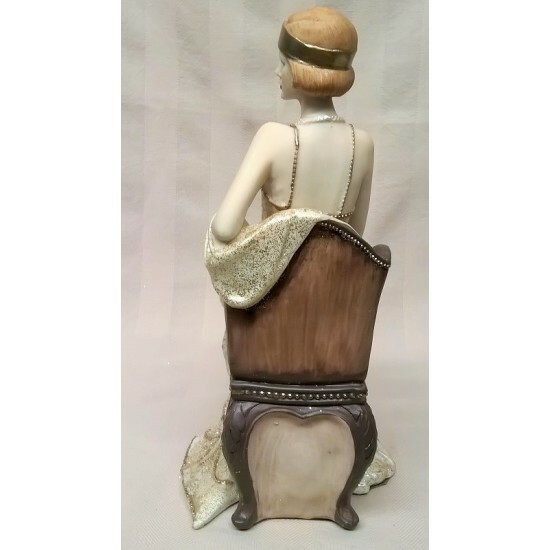 This beautiful set of three photo frames is from the Juliana Charleston Collection, a nice qua.. 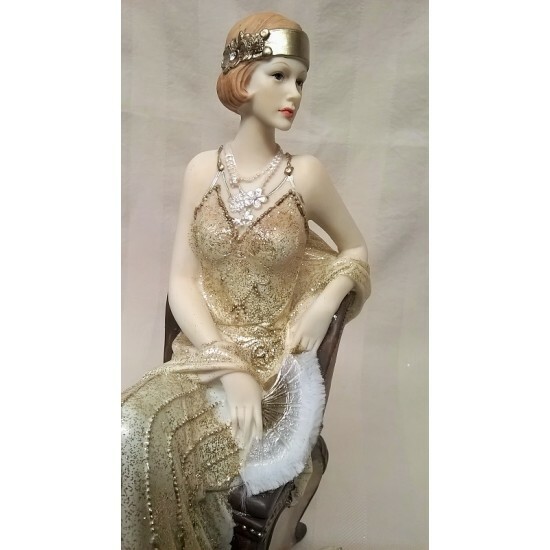 The dress, fan, tiara and jewellery of this stunning handmade and decorated English Ladi.. 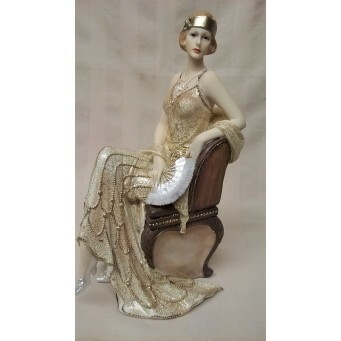 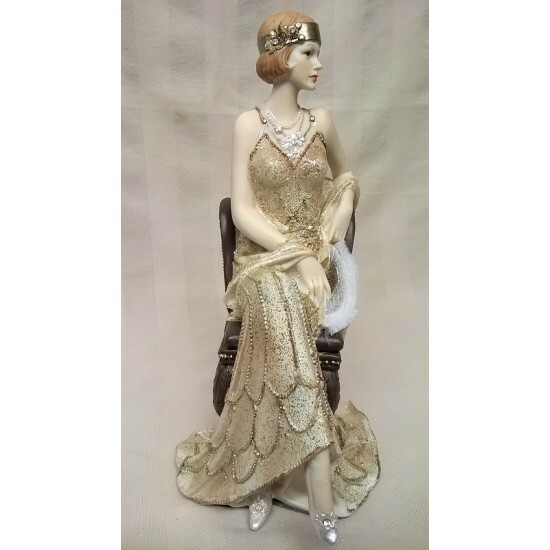 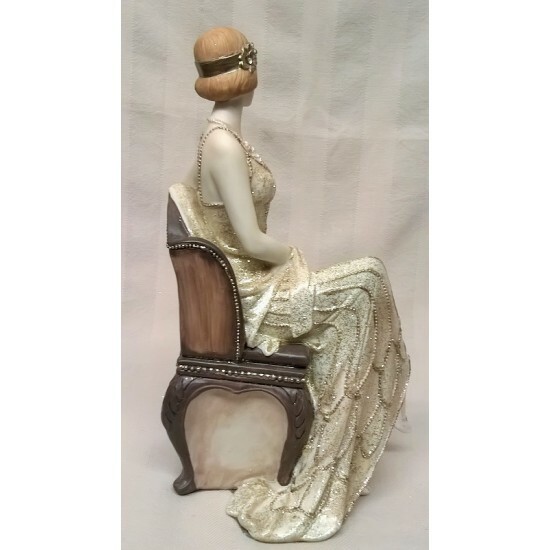 This stunning handmade and decorated English Ladies Co bone china figurine is from ..